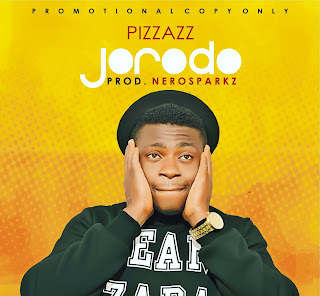 Another hit from Akwa Ibom waving Dance Hall buster titled “JORODO. This tune was produced by one of South-South youngest Producer, Nerosparkz of Magic Beat. It’s all about dance, so what are you waiting for… Hit the Download Button, Listen and Share. Connect with Pizzazz on Twitter/Instagram. @PizzazzStar.